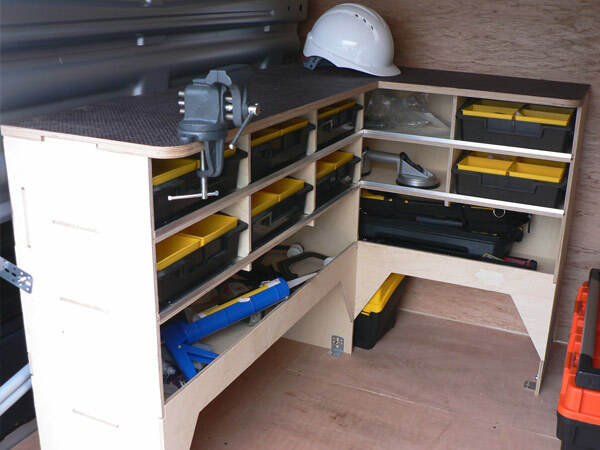 Your van is fully fitted out and sign written, it’s your mobile workshop and billboard advertisement. 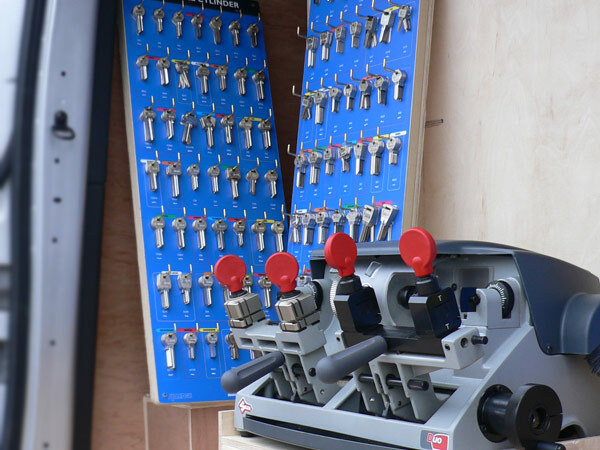 Packed with all your quality tools and stock, mobile key cutting facilities, together with the LockRite branded work wear - you’re ready for business. 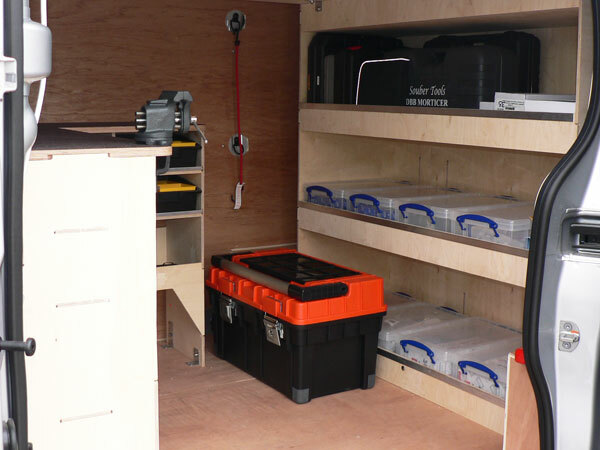 Although image is important, we do not insist that you have a brand new van, in fact, we have several options available, depending on your preference, to help keep business overheads to a minimum. The whole package presents a professional service and a professional image to the customer helping you gain referrals and repeat business. 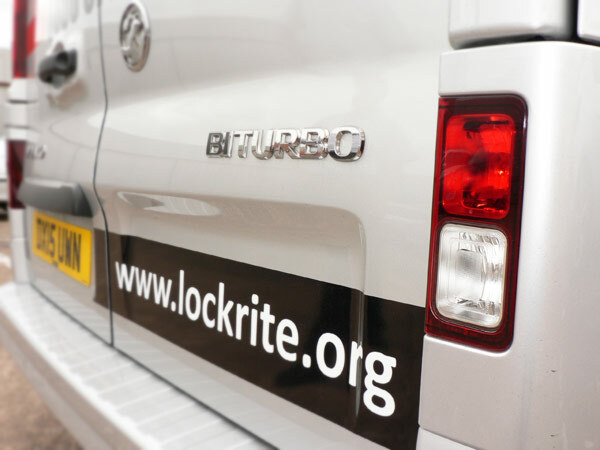 At LockRite, we know how important the right image is to the success of your business - it instills credibility, trust and confidence in the customer - and you can rest assured that our branding is a sign of quality throughout the industry. 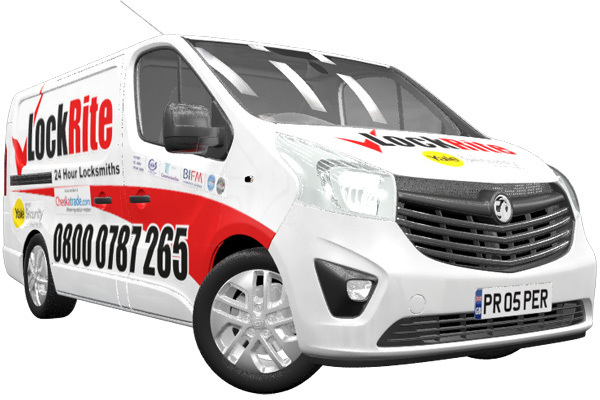 The LockRite Franchise is a full time van based franchise.